Accent lighting adds value to your space. 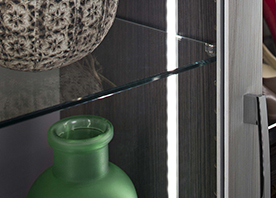 Whether you are bringing light to a shelf or adding edge lighting for a unique look - we have many options of LED lighting to accent the home. 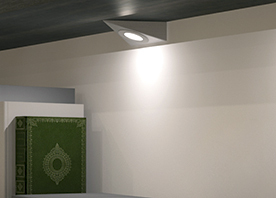 Häfele offers downlights and flexible strip lighting for many accent applications. Ordering is easy and convenient. Click here to sign up for an account or login to place your order. 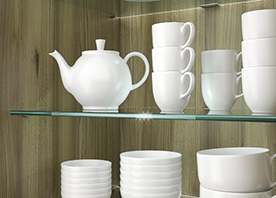 Shop Accent Lighting products. Register Now to start your Hafele experience.